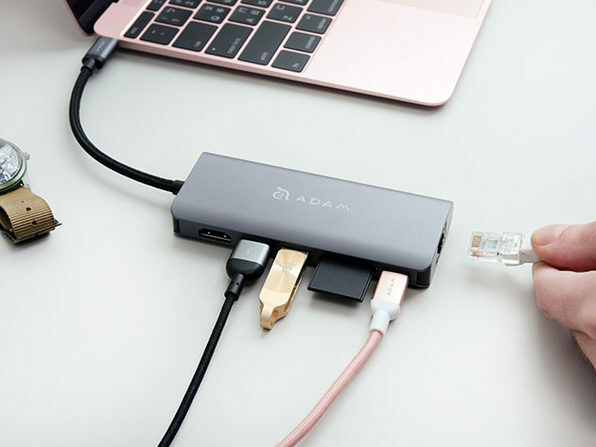 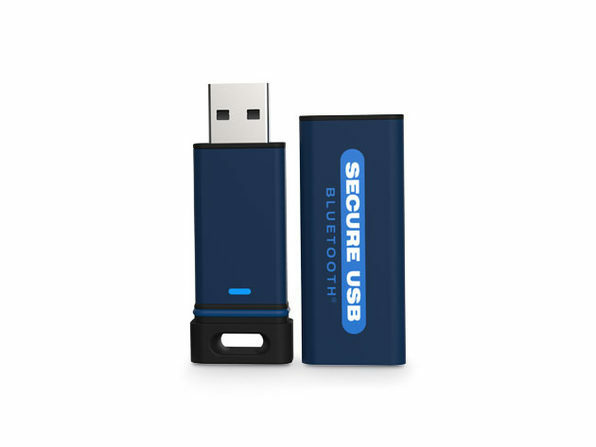 USB drives make transferring data quick and easy, but they're also easy to misplace, which can spell disaster if your drive ends up in the wrong hands. 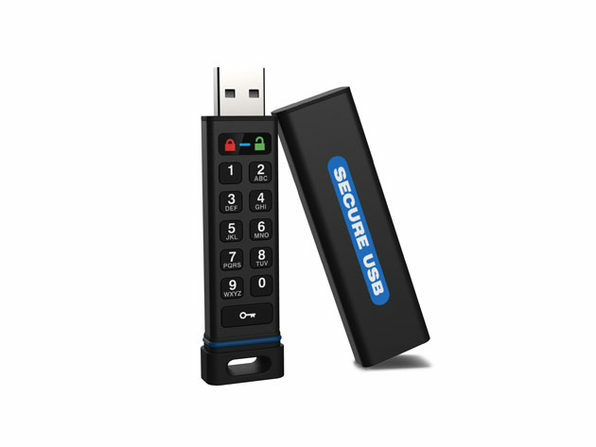 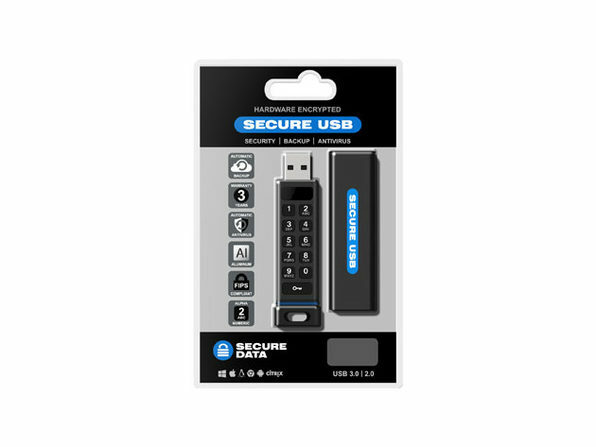 That's why there's the SecureUSB® KP Hardware Encrypted USB Flash Drive. 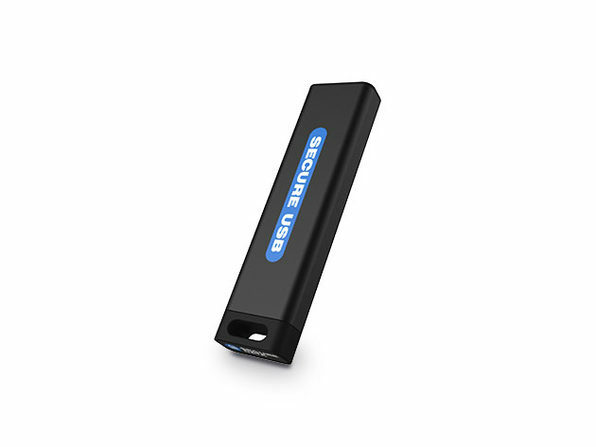 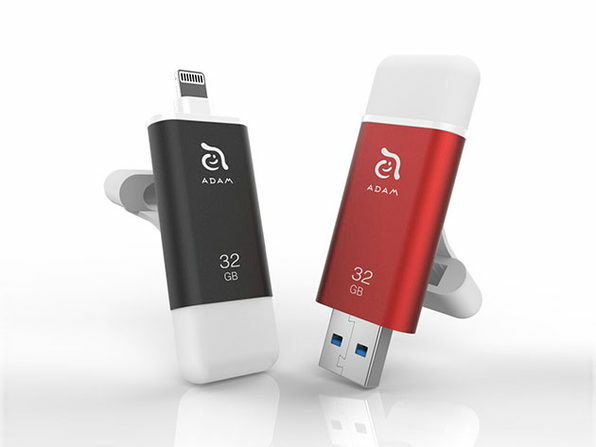 Packing AES 256-bit XTS hardware encryption, this portable drive locks down your sensitive files while eliminating the loss in data read/write speeds common with software-based data encryption. 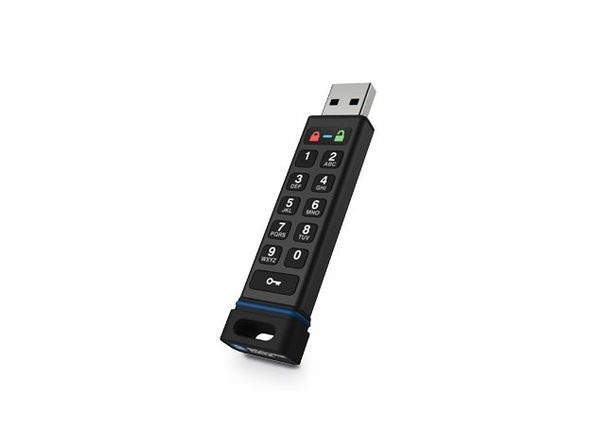 The KP also sports a special keypad for entering your own PIN, and it's covered with a wear-resistant coating so attackers can't guess your most commonly used keys.